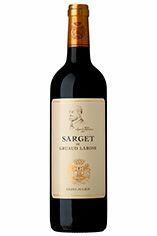 Sarget de Gruaud Larose is the second wine of Second Growth Ch. 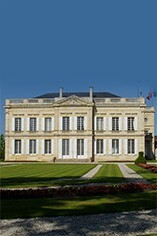 Gruaud Larose, a property that produces some of St Julien's most full-bodied and long-lived wines. Often a staff favourite at Berry Bros. & Rudd, Sarget is capable of serious ageing for a second wine, while 2006 is a dark horse of a vintage that suffered by following the great 2005 vintage. A textbook St Julien nose of cigar-box, pencil shaving and cedar combines with smooth cassis and spice. It’s elegant and smooth on the palate, but with good structure and composed, fine-grained tannins. This is quintessential Claret and outstandingly good value.